Working this Bank Holiday weekend? Know your rights. 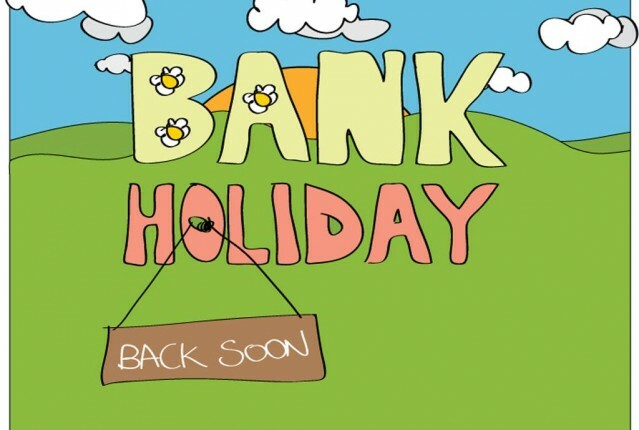 If you have been asked to work this May Bank Holiday, you could be entitled to a day off in lieu from your employer – but it isn’t guaranteed and depends on how your annual leave is worded in your contract. There is no legal right to take bank holidays off. The right to take bank holidays off will depend on your contract of employment. Employers must give full-time employees a minimum of 28 days’ annual leave per year – pro-rata for par-time staff. This can include bank holidays though sometimes a contract will state 20 days’ annual leave plus eight bank holidays. There is nothing to stop employers being more generous with holiday. Your employer is legally allowed to ask you to work all eight bank holidays – provided they give you eight days off in lieu. If I work a bank holiday am I entitled to take a day off in lieu? If your contract gives you 28 days’ annual leave which includes bank holidays and you are then asked to work a bank holiday, you are entitled to a day off in lieu. Your employer can choose which bank holidays you will have to work. If I don’t get a day in lieu, are they breaking the law? In some cases (and especially if you work full-time) then yes. If they fail to offer a day off in lieu, it means could be getting less than the statutory minimum of 28 days leave for that year. It depends on your contract of employment and your annual leave entitlement. If you get less than the legal minimum 28 days’ annual leave, then you could make a complaint to the Employment Tribunal for a breach of the Working Time Regulations. You can read more about your entitlement to holidays and annual leave here. Call us for free on 08000 614 631 without obligation and at no cost to discuss your options.